I have installed latest version of Pulse 5.8.0 on the production server. After the TM1 instance restart, I have Updated Documentation under Administration. 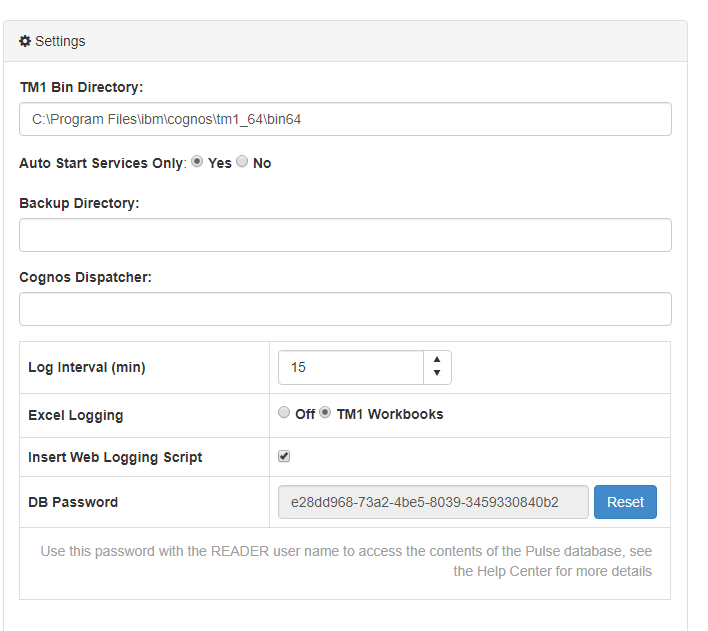 Also made the additional settings for TM1 Web logging. 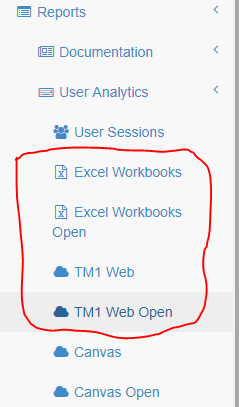 I am unable to generate any reports for User Analytics for both Excel and TM1 Web.